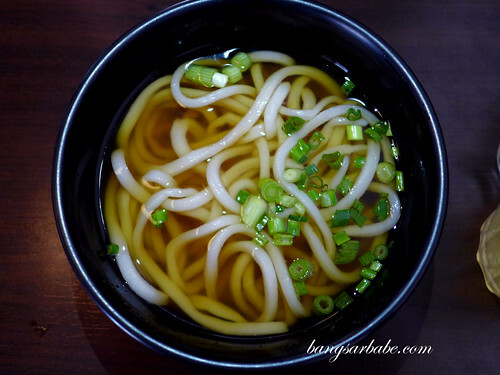 Sanuki udon is a specialty of the Kagawa region – long and thick white noodles with a silky texture and toothsome bite. 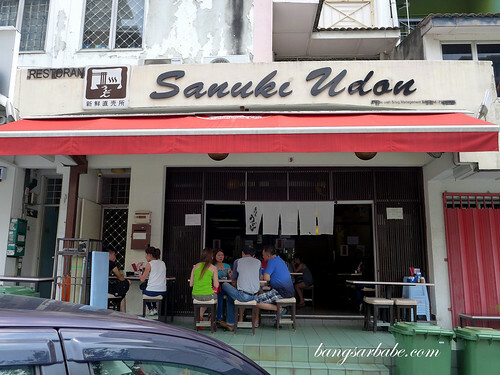 I’ve heard a lot about Sanuki Udon in Taman Desa, said to offer delicious bowls of perfectly cooked udon, served plain or with a choice of topping. 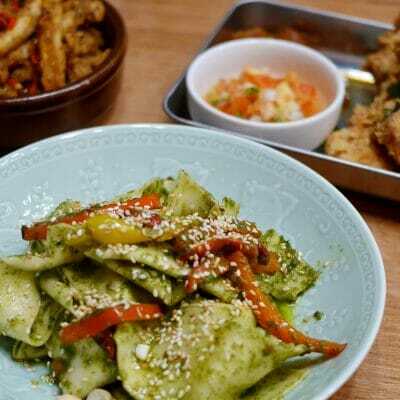 The outlet is simple and the food, affordable and unpretentious. It was only last week that I finally gave this a try while rif has been here a few times with his colleagues. During lunch rush, the place functions like a fast food joint. Sit, order, eat, and then pay. 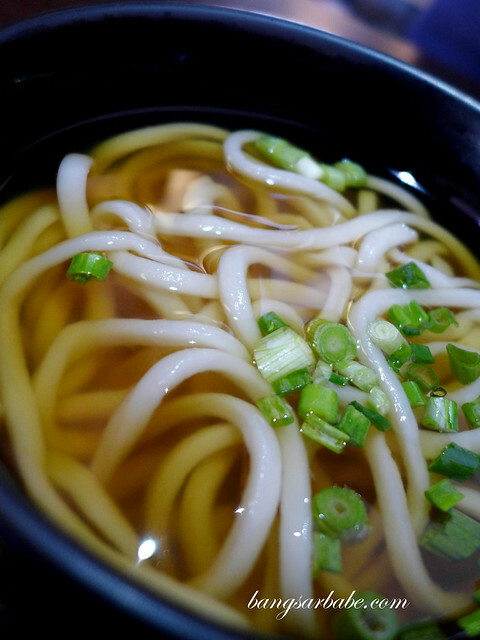 The udon is made fresh with Japanese wheat dough and cooked till ‘koshi’, where the texture is supple yet elastic. 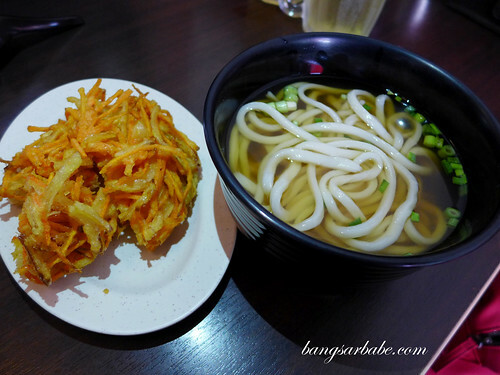 Kakiage Udon (RM7) featured thick udon in simple broth, with a side of mixed vegetable tempura. 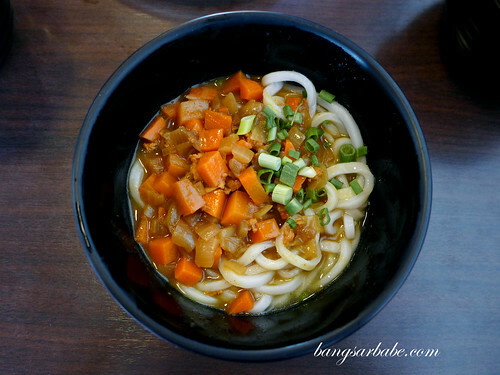 While Curry Udon (RM7) came with a richer and thicker broth, laced with diced vegetables and minced chicken. 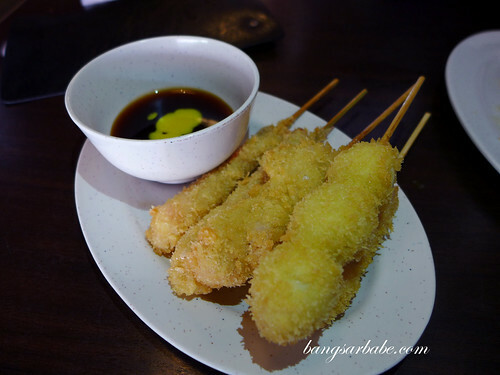 This would have been tastier with an onsen (runny egg). 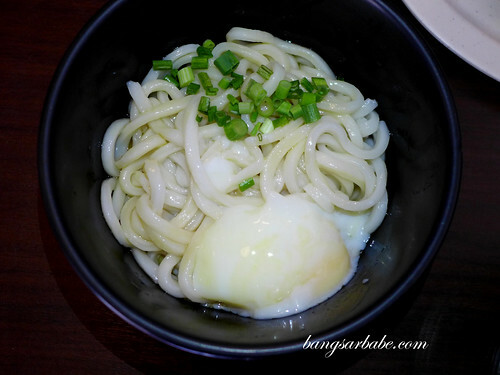 The House Special Udon (RM5) came with a runny egg and chopped spring onions for a zing. 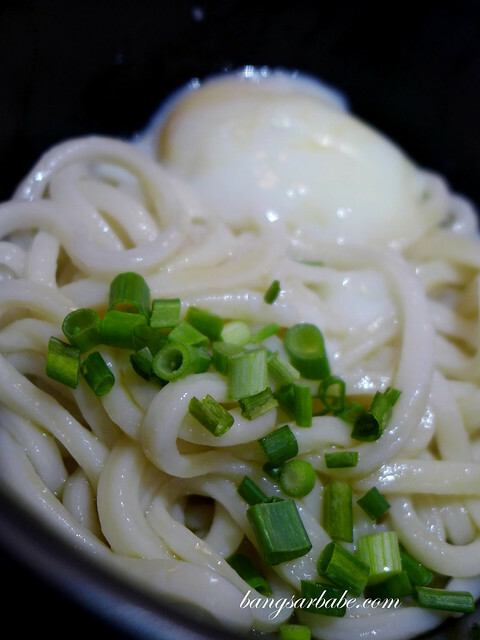 I liked how the runny yolk adds richness and a silken feel to the chewy noodles – simple yet delicious. 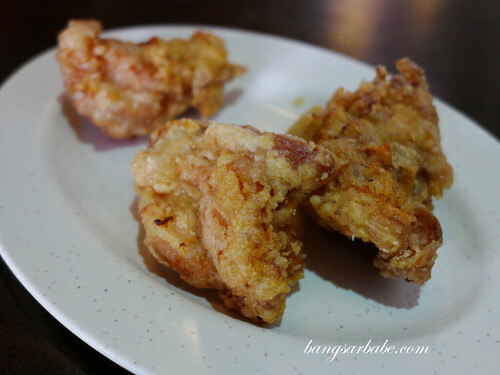 We also ordered a side of chicken karaage (RM3) and assorted kushiage to go with the udon. Not the best I’ve eaten, but these were pretty decent. Reasonable too. Verdict: Fresh udon noodles made well. Love that this place is unpretentious. I love their cold udon! More chewy compared to hot 1! 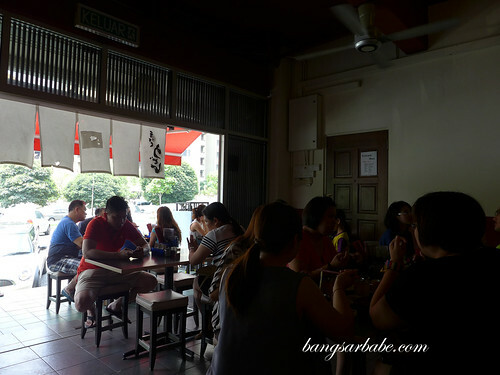 Came across this new Udon place in Pandan Indah, Udon-Ya San Restaurant. Made their own Udon fresh daily. You guys should give a try.. 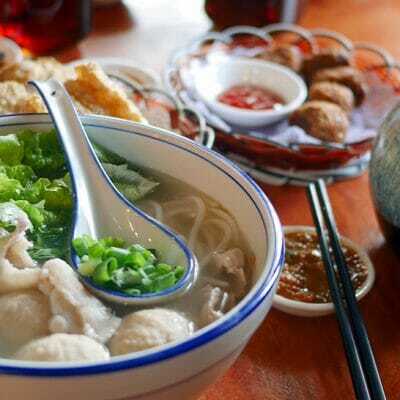 Thank you for the tip Chiew Yan!